My morning ritual consists of me in bed until my husband brings the coffee into the bathroom, turns the light on, and cracks the door so that I wake up gradually. 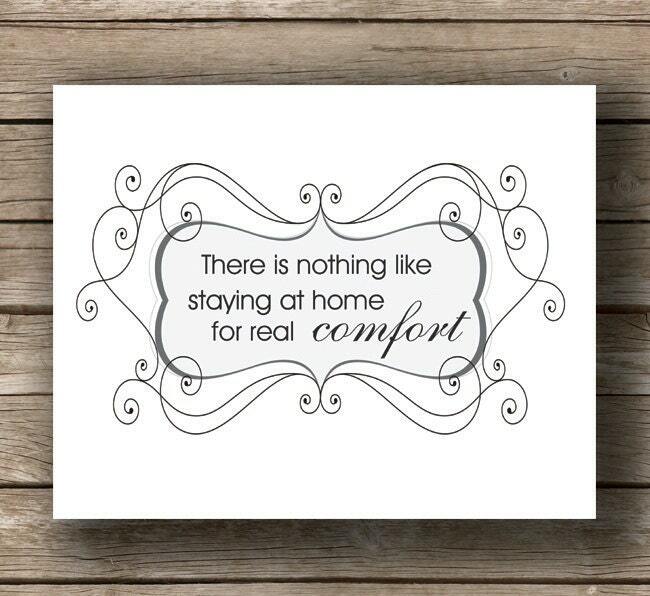 "There is nothing like staying at home, for real comfort." What makes your morning peaceful?